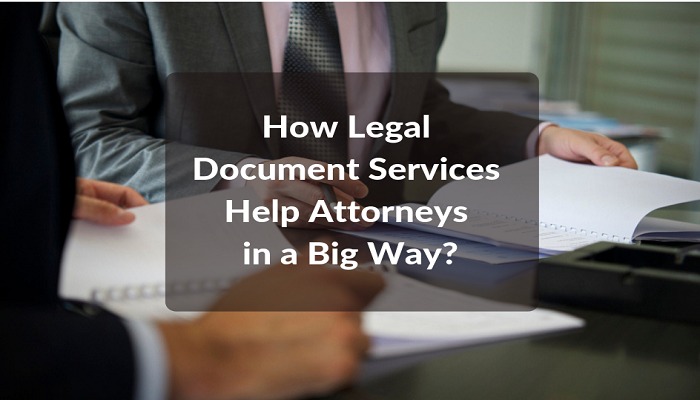 How Legal Document Services Help Attorneys in a Big Way? How Legal Document Services Help Attorneys in a Big Way? Complications in the legal world cannot go unnoticed. There is, therefore, very high demand for legal support from the outsourcing companies who are well aware of the requirements, the regulations and have the essential know-how in the field. Every outsourcing company which delivers legal document services is known to help attorneys and matters revolving around legal areas and other regulatory concerns. These legal support providers are known to help companies manage their excessive documentation and other paperwork. These days managing documentation is a very big challenge, therefore, companies have conveniently resorted to technology wherein software helps store and manage data in the most efficient way. This helps lessen manual effort in handling paperwork and its storage. Legal document services are one of the many main services offered by the Indian LPOs. Companies have shown a lot of interest in outsourcing to India mainly because of the quality work that can be produced and also because of cost-effectiveness. Outsourcing works out way cheaper than hiring additional staff for all the legal document services in the foreign land. The legal document services comprise of all the drafting requirements, those that demand stringent analysis, and other necessary documentation. For all your document service requirements that are to be outsourced look no beyond Legal Support World. 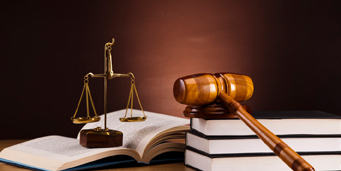 Everything pertaining to the legal word is taken care of by Legal Support World. Their services extend to a lot of research on legal matters followed by documentation. Making this company your outsourcing partner will do u well as there are many able and dedicated professionals providing quality service to the outsourcing law firms and other companies. Legal documentation is a part and parcel of over firm whether small or big. The magnitude of legal documentation depends on the size of the firm and the amount of legal work that is required. Considering the numerous laws and regulations governing each country, thereby each company, the amount of legal documentation is increasing day by day. Legal Support World is very well- known and sought after by various companies for its drafting of litigation documents, discovery documents and also legal pleadings. Preparation of discovery documents and pleadings for the purpose of trial attorneys is also undertaken by this company. Over the years Legal Support World has widened its areas of expertise thereby having a strong foothold in analyzing legal information, organizing it and also maintains all the legal documentation in an appropriate and timely manner. With the introduction of technology and advanced software, paperwork is reduced to minimal since everything is stored using the software in the virtual world. The company also assists in drafting complaints and summons, responsive pleadings and answers, correspondences. Immense research is carried out with the help of the professionally sound team to ensure that the laws and regulations still pertain to the company in addition to analyzing the position of the company and discovering any significant events of the past which may have an implication on the current case. There is a very knowledgeable and exceptionally skilled team at Legal Support World which strives to achieve client satisfaction with every project or with every legal proceeding. Their contribution to ensure that every legal proceeding is carried out smoothly is simply amazing.